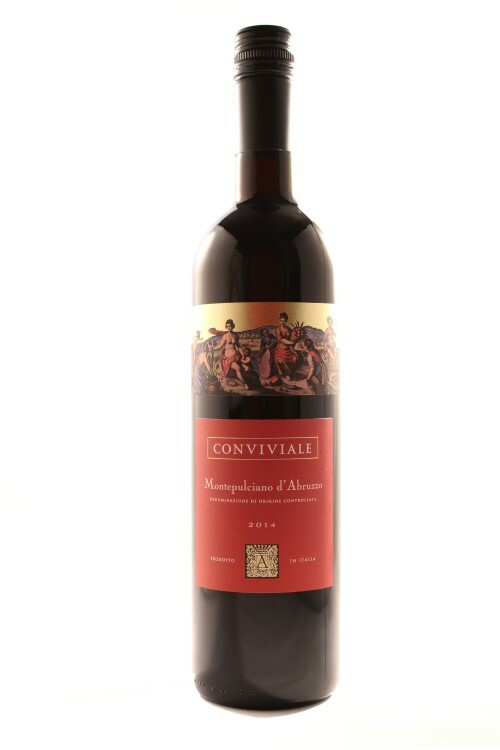 Flagship Wines’ range of Italian wines is steadily increasing as we find more wines that are well made, great examples of where they come from and value for money and thus fit the ethos of our range. Italy is a country that has 1000’s of native grape varieties and is making delicious wines from them so we are pleased to say that we don’t list any Italian wines made from ubiquitous grapes such as Chardonnay and Sauvignon or Merlot and Shiraz as they are widely grown elsewhere. The greatest recent renaissance has been in white wines with many ‘new’ grapes making their way onto centre stage as producers realise the quality of the wine that can be made from them. Despite being grown for many years grapes such as Pecorino and Catarratto to name but two have been grown for years but only recently exported. 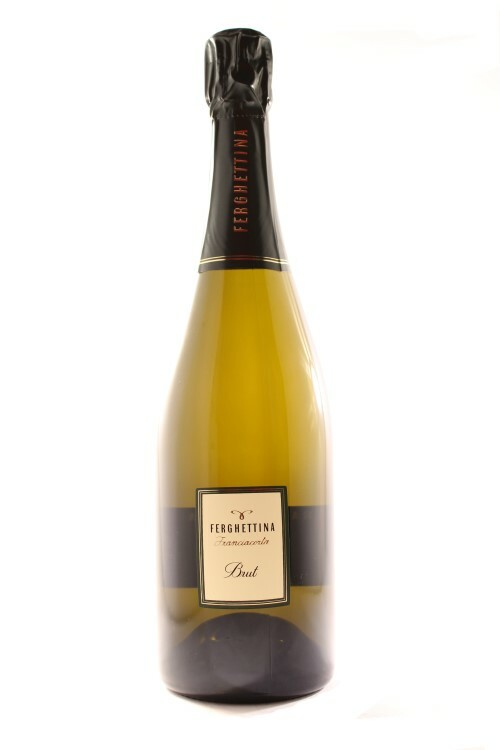 Now they are well- established in our range among Gavi and Orvieto. The full range is available online and in our store on Hatfield Road, St Albans with wines from Veneto and Piemonte in the North through Tuscany to Puglia in the South and also Sicily. Veneto: this is the home of the red wine – Valpolicella and especially with reference to Ripasso and Amarone styles, the former is more complex than ordinary Valpolicella and the Amarone which is a very intense wine made from semi-dried grapes that have a bitter sweet concentrated flavour. 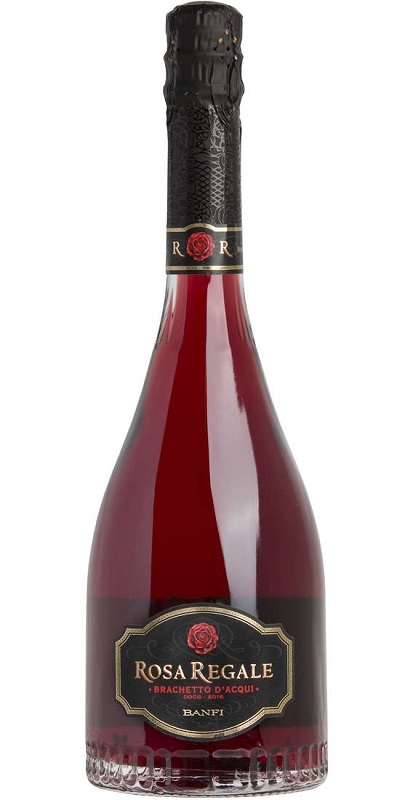 Barolo: the delicious dark brooding yet elegant wine from Piemonte that revealing its real charm once aged, this powerful yet elegant wine comes with complex aromas and flavours, ranging from strawberries to coffee and dark chocolate. Chianti: a Tuscan gem made from the Sangiovese grapes. 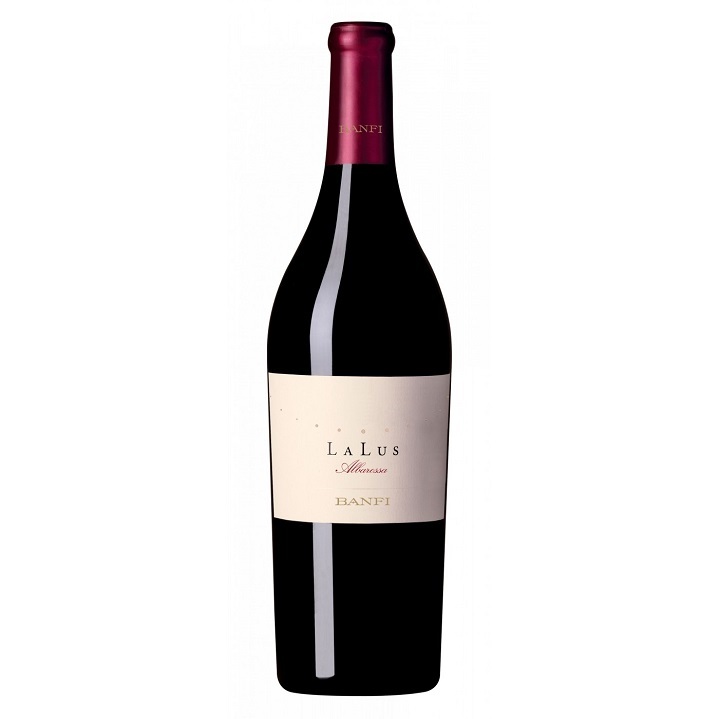 This wine has a well-balanced deep savoury yet fruity style that ages well. 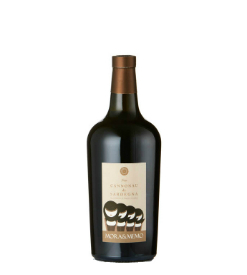 Recioto: is an intensely flavored, sweet red wine made from dried (passito) grapes. 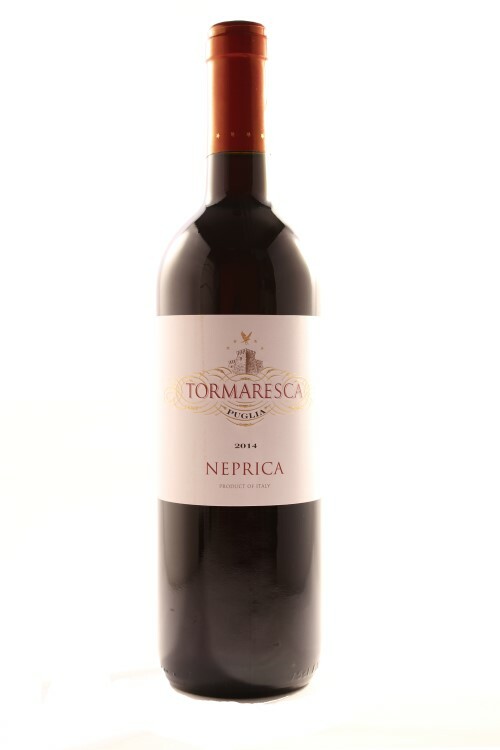 It is made in the Veneto region of north-eastern Italy and is one of the region’s most idiosyncratic wines. 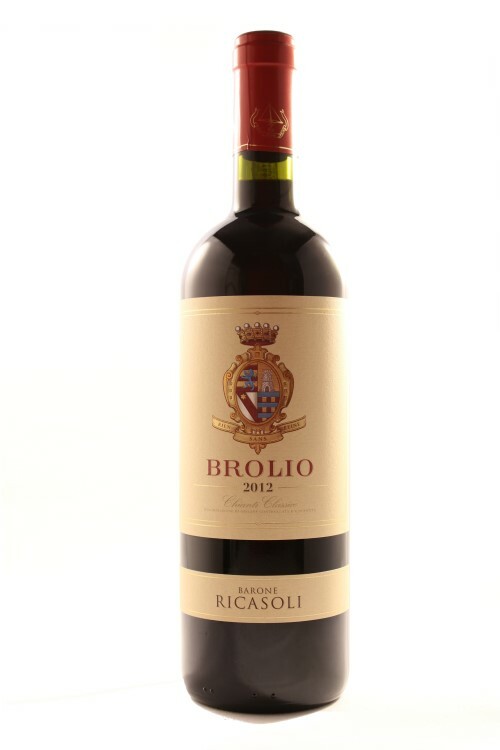 The recioto wine style came about as Valpolicella winemakers sought a way of increasing the body and complexity of their wines. 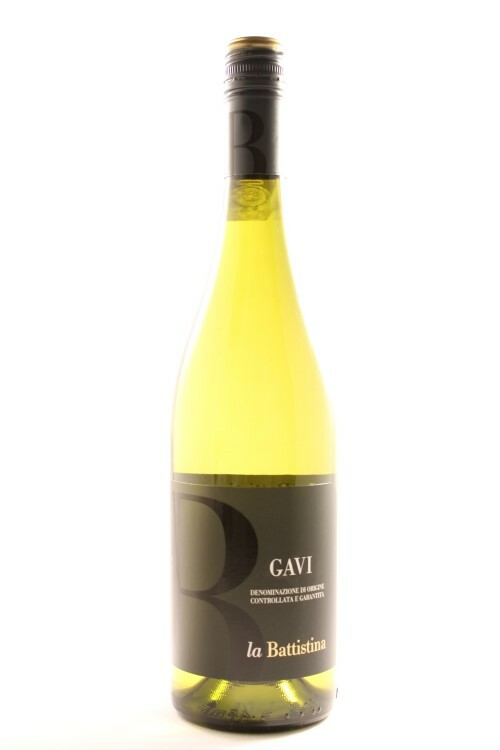 Gavi:The Gavi, or Cortese di Gavi, DOCG is situated in the southern part of Piedmont, in north-western Italy. 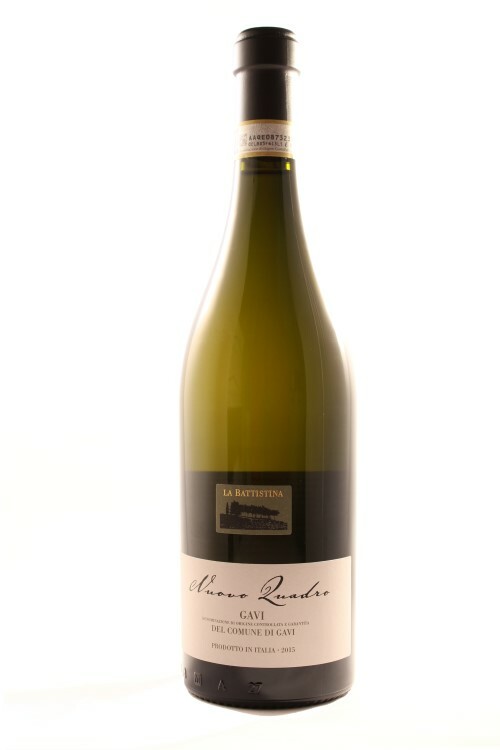 Its name derives from the town of Gavi, which is at the centre of the production zone, and the indigenous white grape variety from which it is made. Despite being more closely linked in style with its neighboring region’s wines, Gavi is still considered Piedmont’s white jewel in the crown. 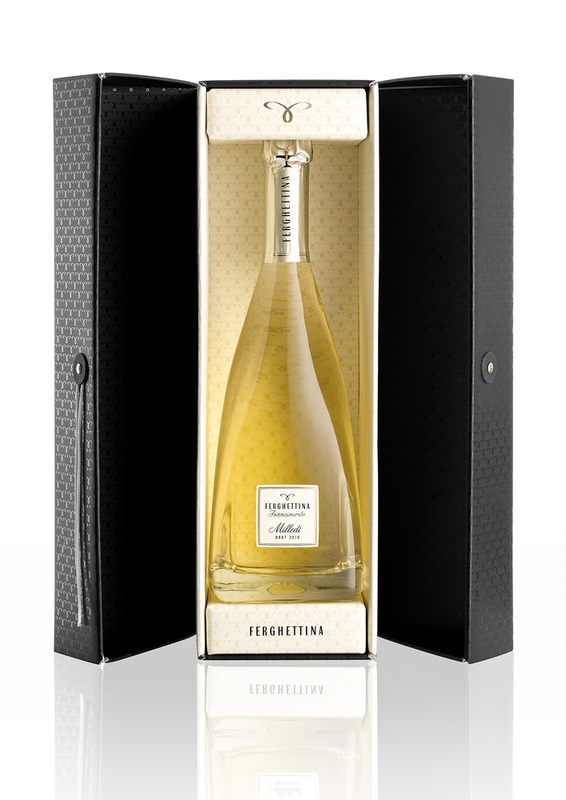 Prosecco: the most successful wine in the sparkling wine market right this trendy wine has huge numbers of drinkers creating huge demands on availability and we have a delicious example, the Ponte di Rialto. 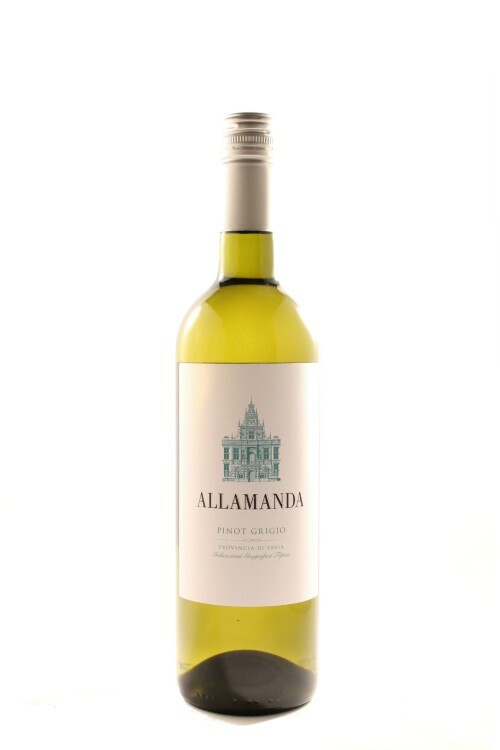 Pinot Grigio: the wine found on most wine lists and often denigrated, we have a delicious example of this light dry white wine. As well as being very enjoyable as a drink, Italian wine is a perfect accompaniment to many dishes. Our friendly team is available to advise which Italian wines best suit your menu, taste and budget. Please contact us to chat through the options – we love talking about wine! 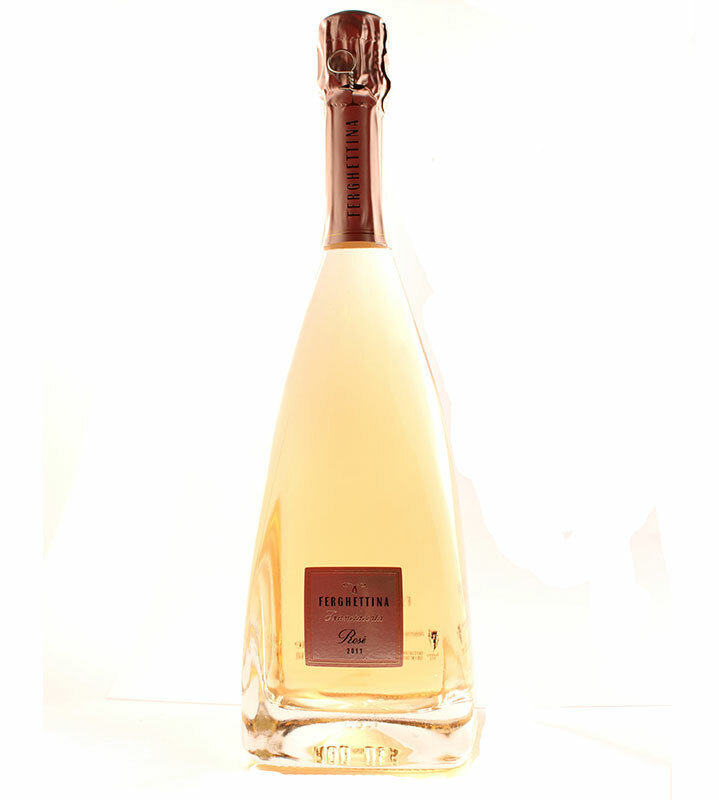 If you would like to buy a gift of Italian wine, we can arrange delivery throughout the UK. We hope you enjoy perusing through our Italian wines as much as we enjoy selecting the range for you. Remember – if you have any queries please contact us. We’re here to help.